MOVE IN READY! 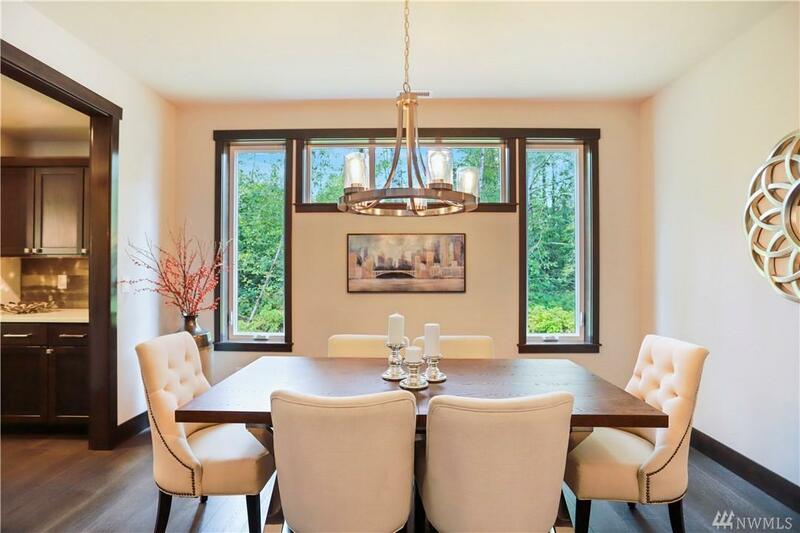 Minutes from Woodinville! 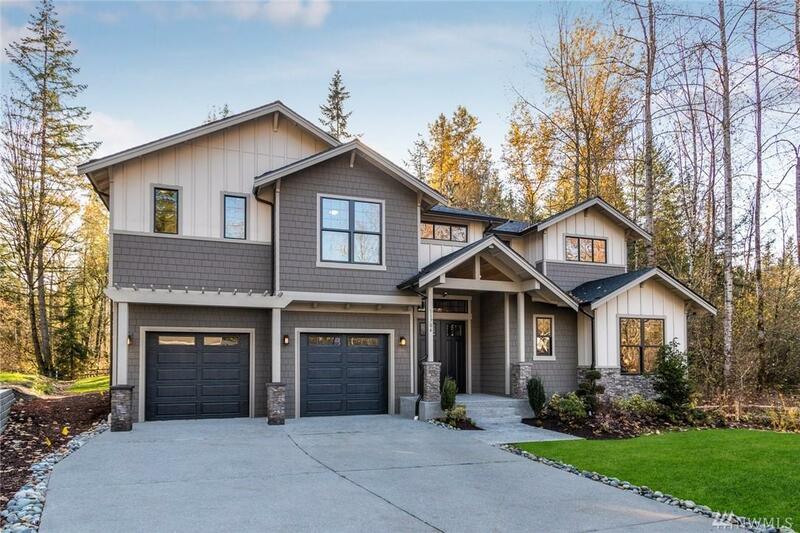 Home-site 16 features a generous 4,076 sq. 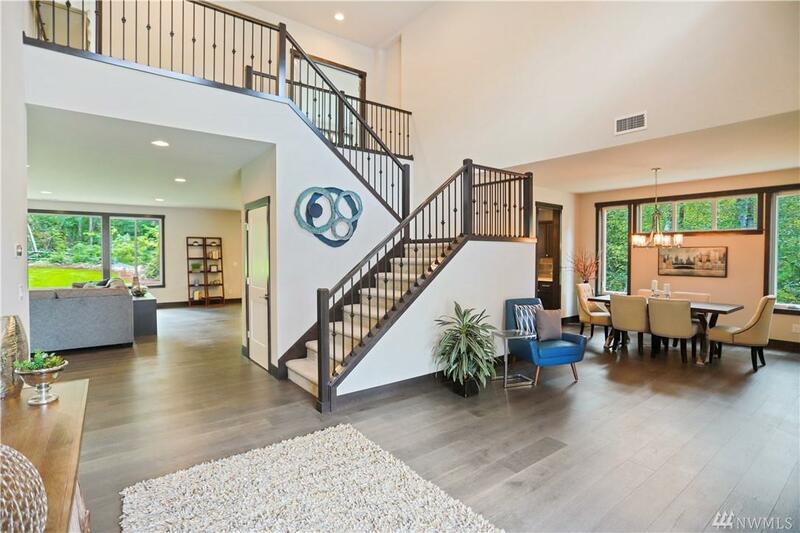 ft. home boasting expansive open living spaces, vaulted ceilings, oversized windows, & ample entertainment spaces. This home has a gourmet kitchen w/ enormous island that make hosting easy! 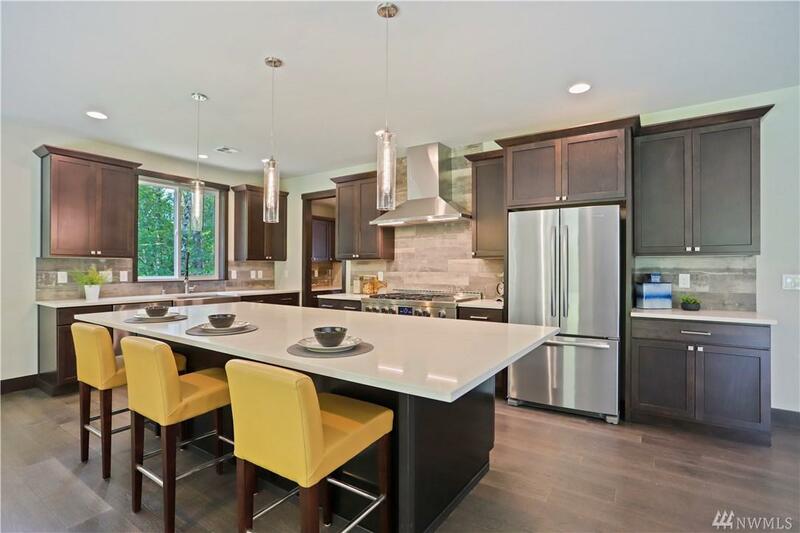 Huntwood cabinets throughout, warm hardwoods, stainless Jenn-Air appliances. The huge bonus room upstairs is perfect for a theater/ game room. Sited on a half-acre lot surrounded by NGPA & trails!